I have finally got around to catching up on some well-needed reading! 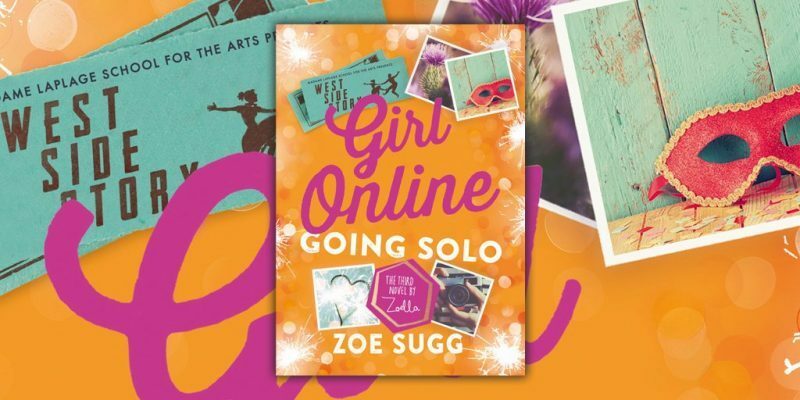 So I thought I definitely needed to read Youtuber, Zoe Sugg’s Girl Online: Going Solo! Girl Online: Going Solo is the third book of the series. The Girl Online Series starts with Penny, she meets a lovely American guy, falls in love with him and it turns out that he’s actually famous..
From there throughout the series, there is a lot of drama with gossip, press, friends, lifestyle changes..
Penny has to learn the hard way on how to deal with things, especially her anxiety too. I feel like this book can really help people with issues such as Mental Health as it really expresses how someone else feels from their perspective when struggling with anxiety. Although they aren’t all the same, I feel like it does show an insight into how to treat people, how to assist if possible and maybe even inspire people to look into Mental Health to research in general! I have really enjoyed all of the books so far, but I feel like this one was probably my favourite! I won’t say too much as it’ll spoil the content but if you’re looking for an easy but interesting read then look no further! In this book, there’s more drama, loyalty and trust issues and even more love to come! Have you read any of the Girl Online series? Which one is your favourite so far? 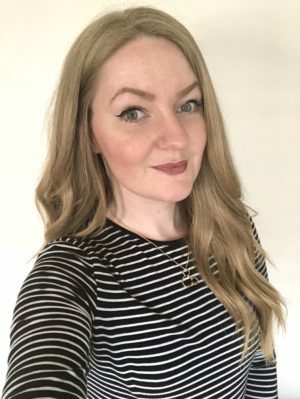 Check out my review of Girl Online: On Tour!